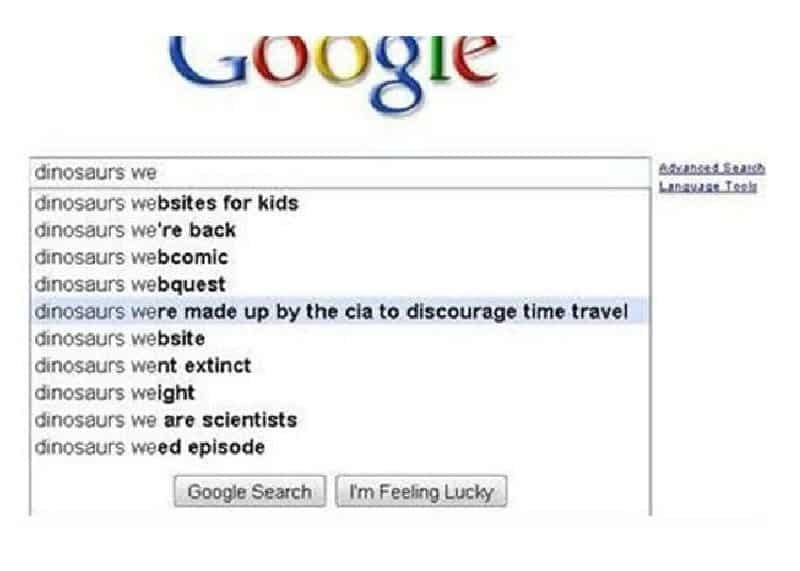 Sometimes Google’s auto complete service can save you from some serious spelling errors by helping you follow what you’re thinking at the moment as opposed to what you’re incorrectly typing. However, sometimes Google fails just like humans do which leads to some hilarious screenshots from people who are on the receiving end of those messages. 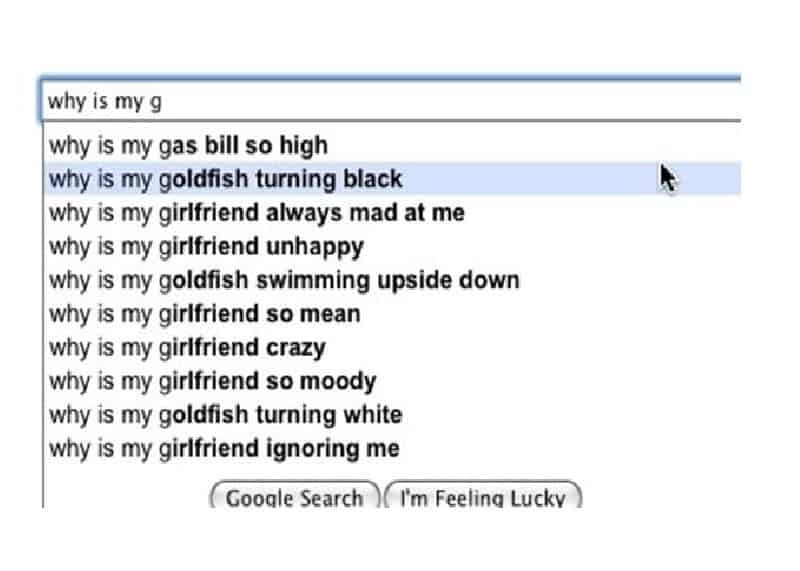 Here’s the ten absolutely hilarious Google auto complete fails that will make up for all the bad stuff that’s happened to you today and will make you LOL! 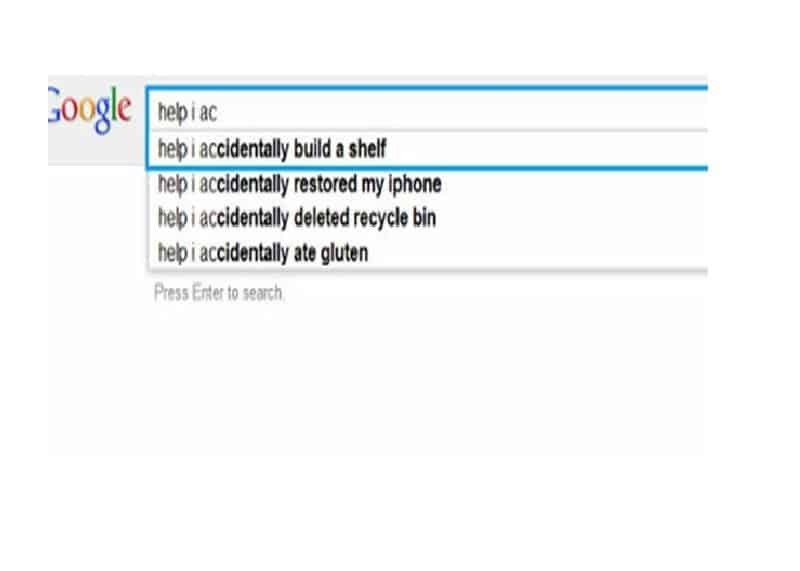 How does one accidentally build a shelf? Maybe they were trying to create a piece of furniture but made a mistake? It’s an epidemic and it must be stopped. 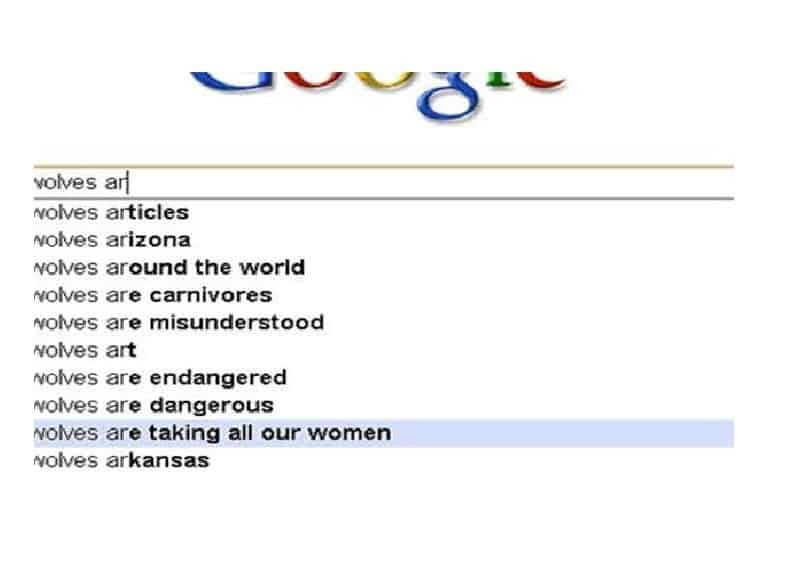 At least that’s what Google is suggesting. 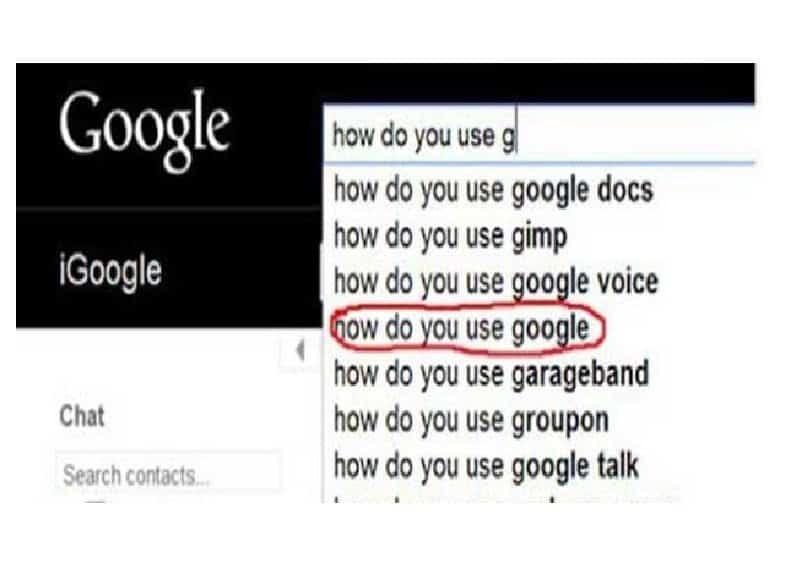 Google providing advice on how to use Google on Google. Google can also get quite political when it wants too. 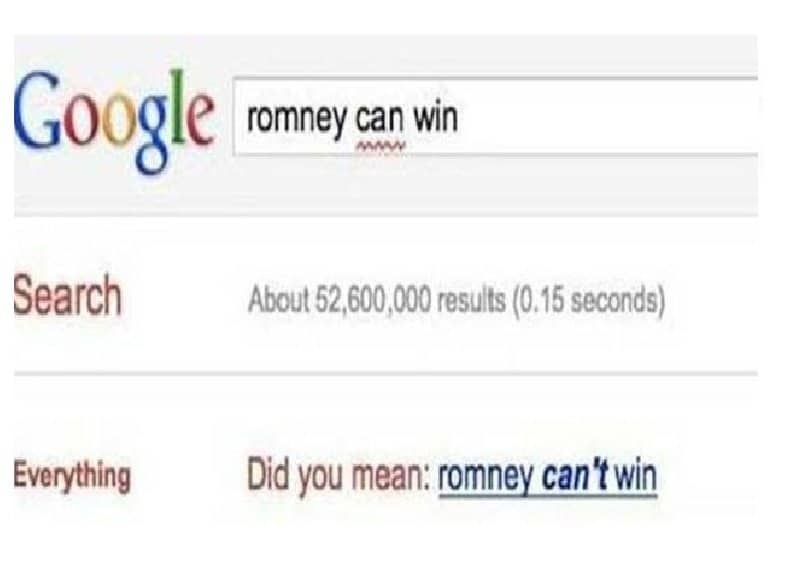 Case in point: Can Romney win? Google says no. We must admit, we’re intrigued. Which one would find more dirt about the other? 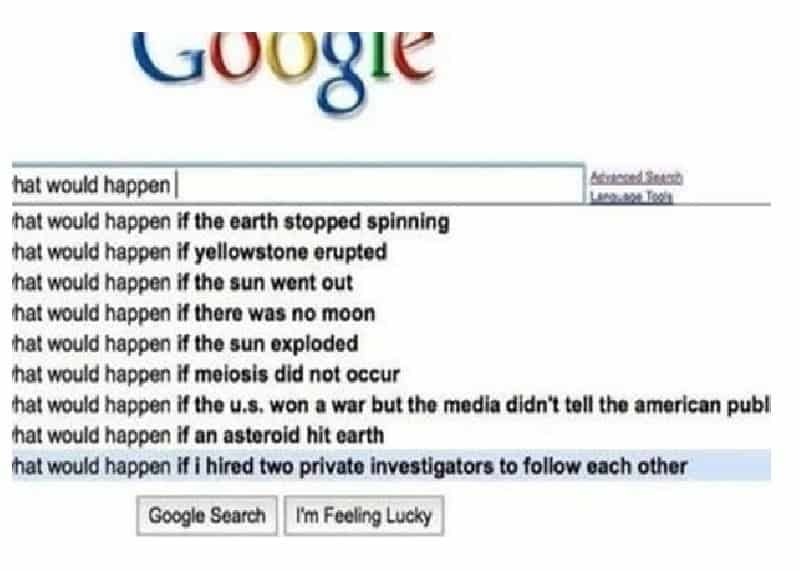 Would they figure it out and how soon? Sounds like a great way to spend your money on, if you ask us. 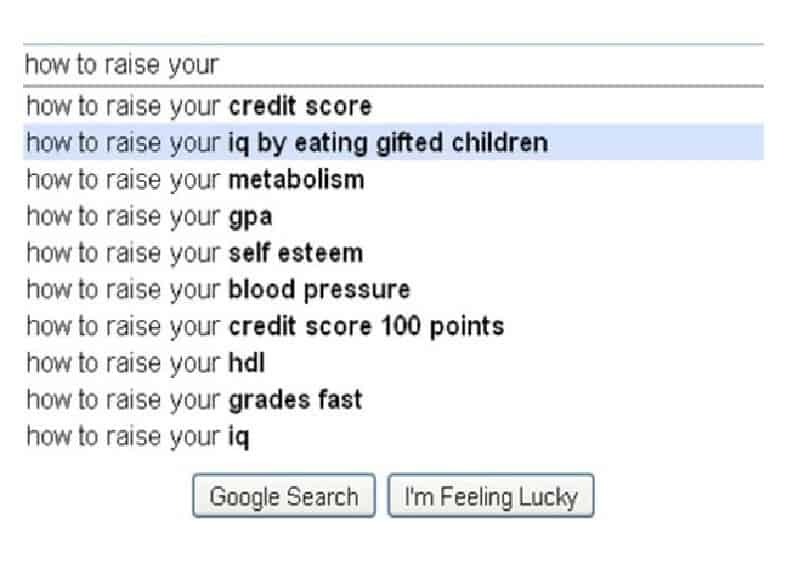 Google isn’t the best at taking hints. 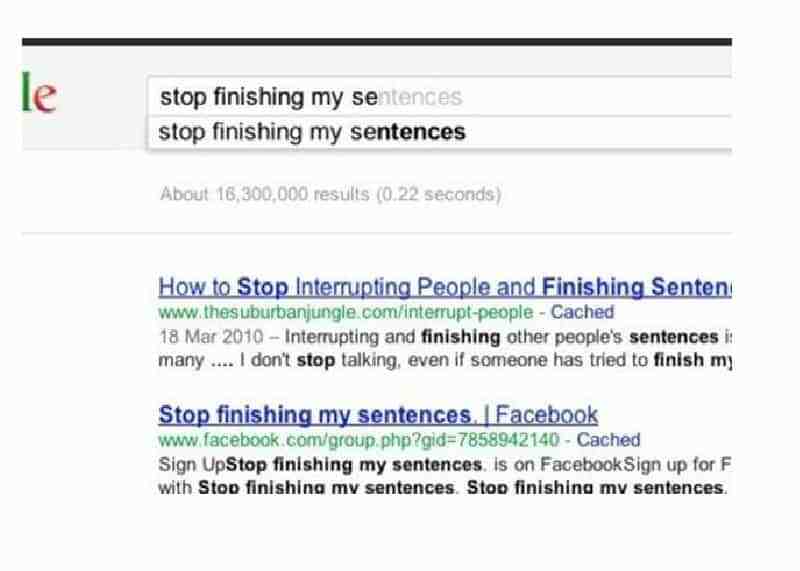 Maybe it should stop finishing sentences, instead of giving advice on how to stop finishing other people’s sentences. Maybe it has an uncanny ability to change its color using only willpower? If we’re being completely honest, this one might raise a few red flags. 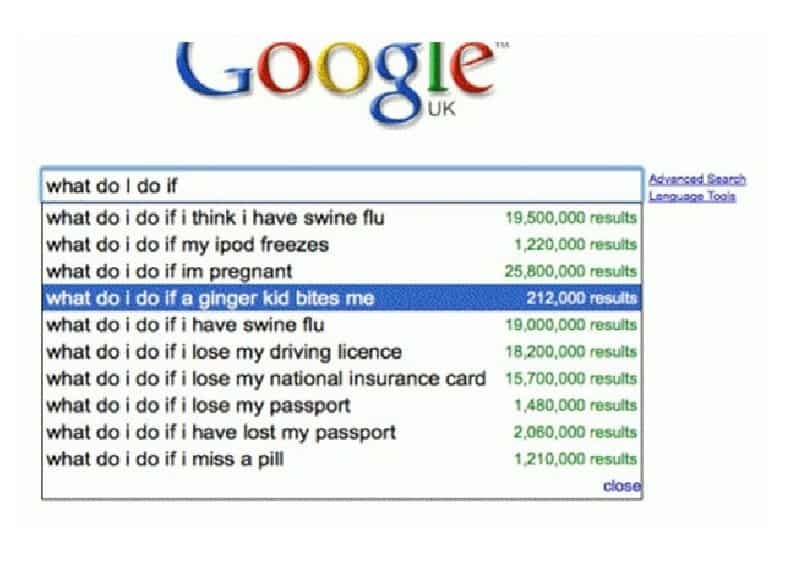 The fact there’s two hundred thousand results available when googling “What Do I Do If A Ginger Kid Bites Me” makes us think there’s at least half that many people who experienced a ginger kid biting them. We’re not sure what to do with that information. Well, this is a plot twist if we’ve ever seen one. What if time travel really exists?